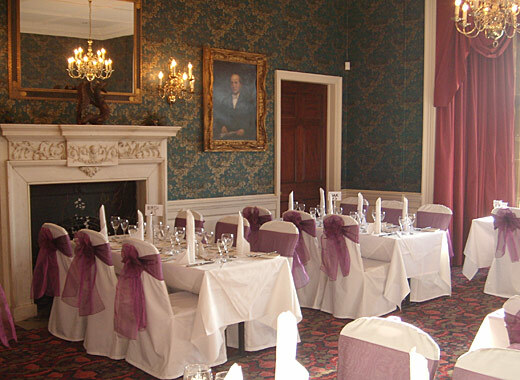 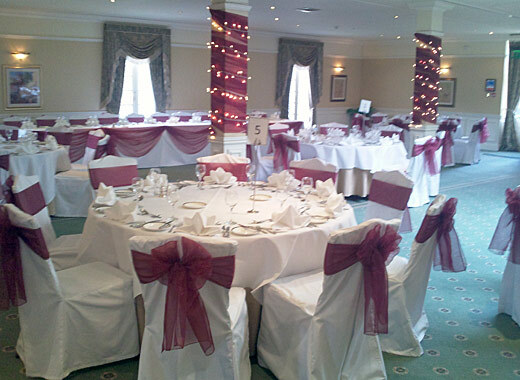 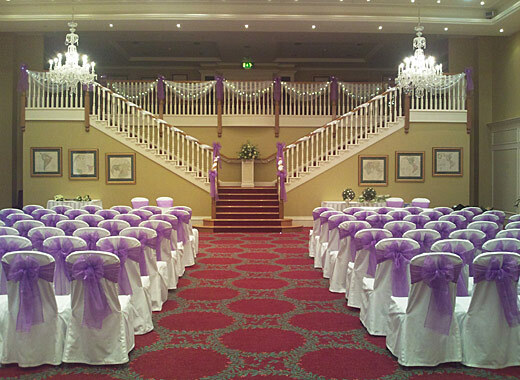 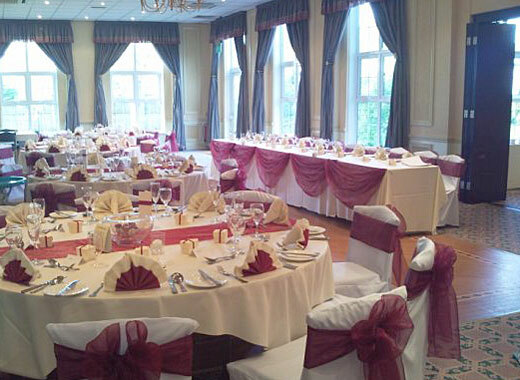 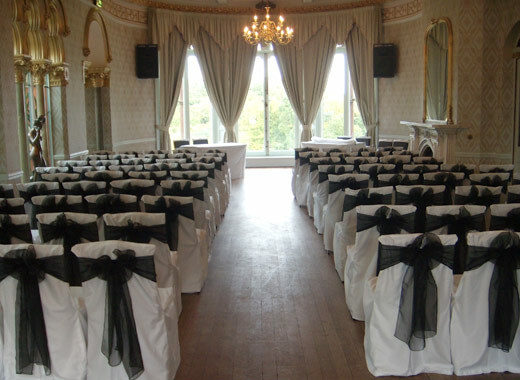 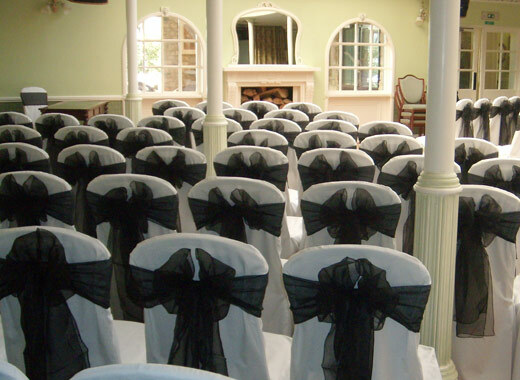 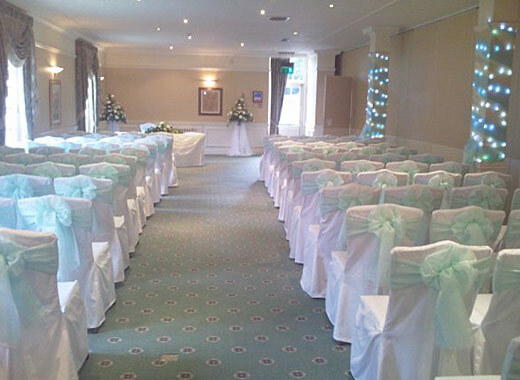 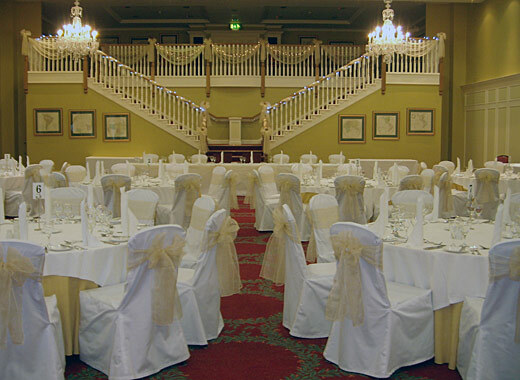 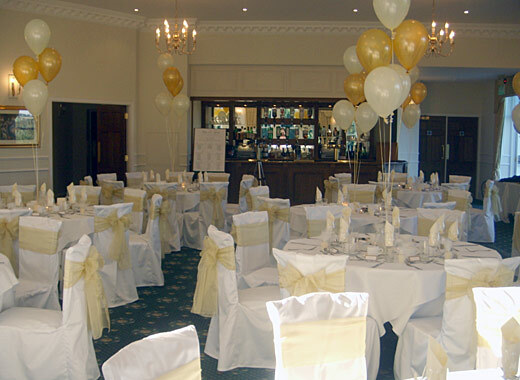 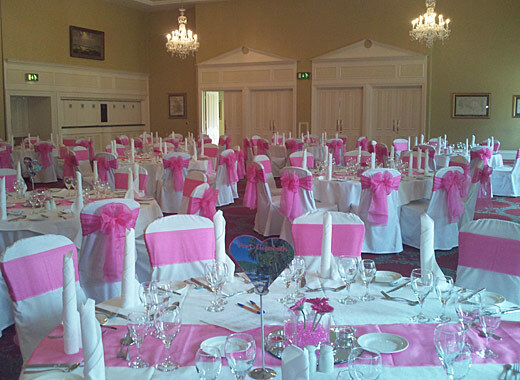 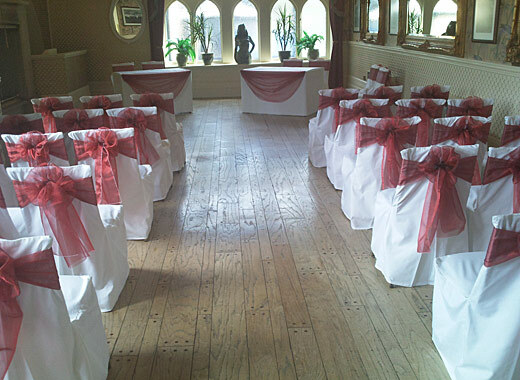 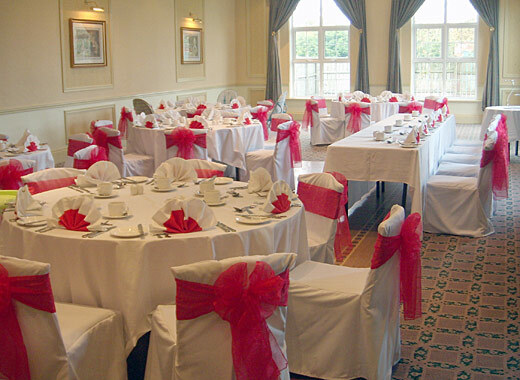 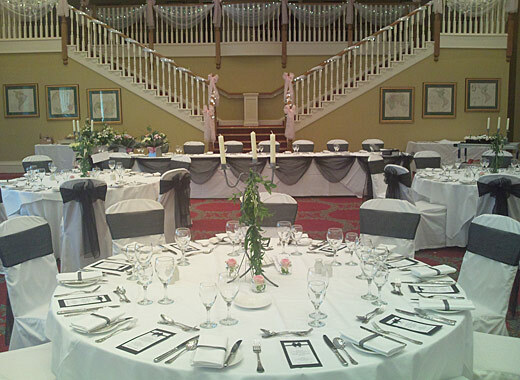 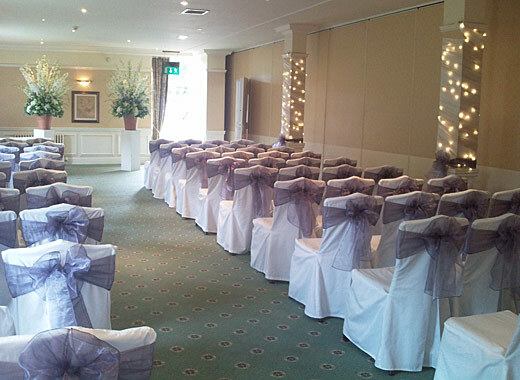 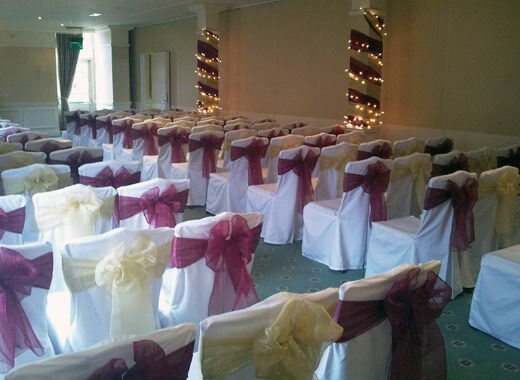 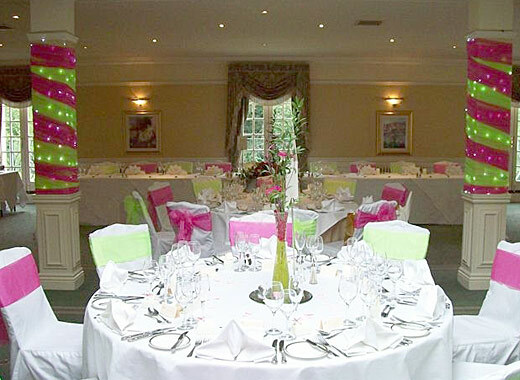 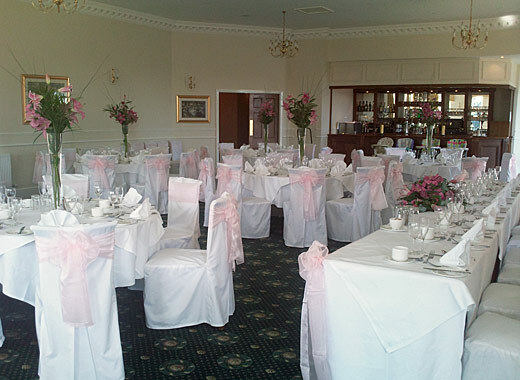 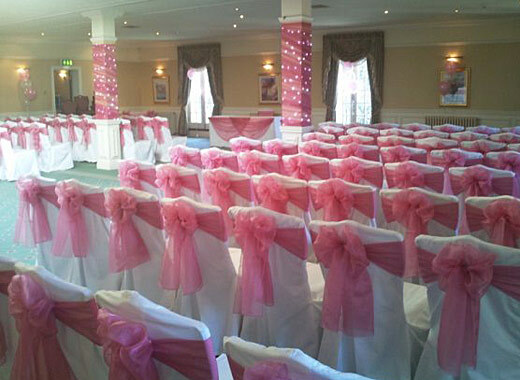 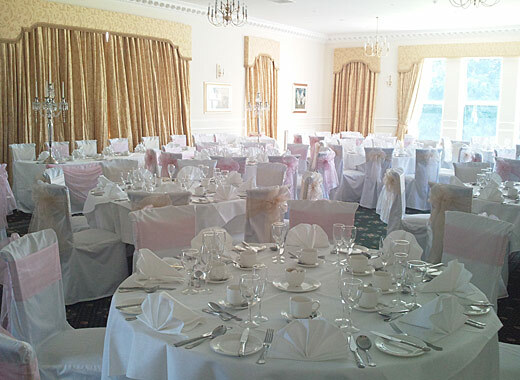 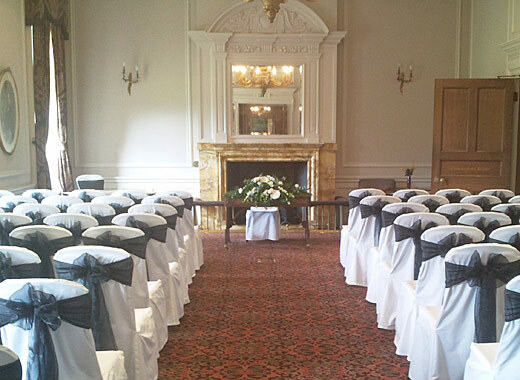 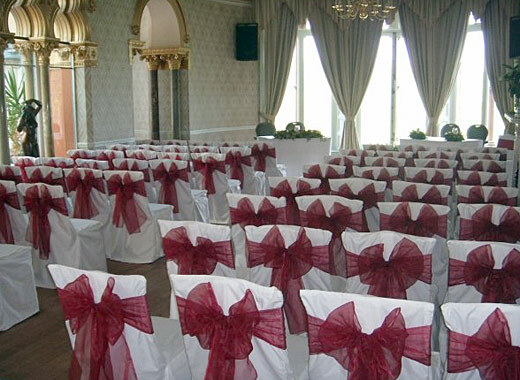 The decoration and chair covers were beautiful. 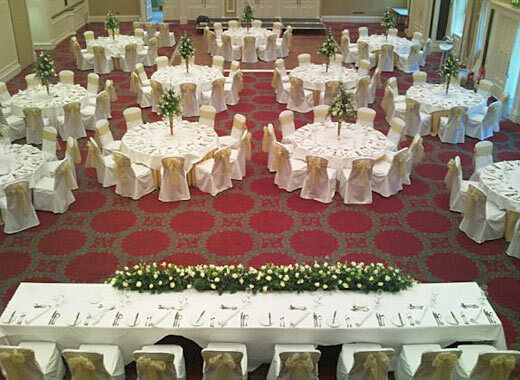 The attention to detail was exceptional. 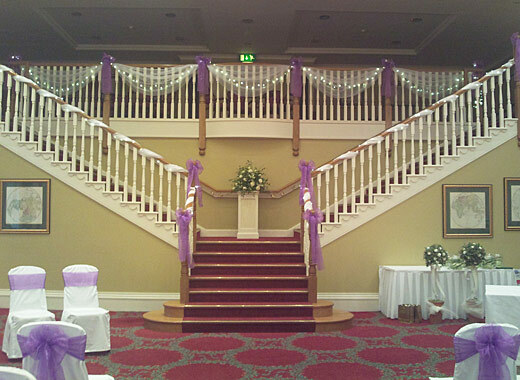 Below is a gallery of our recent designs. 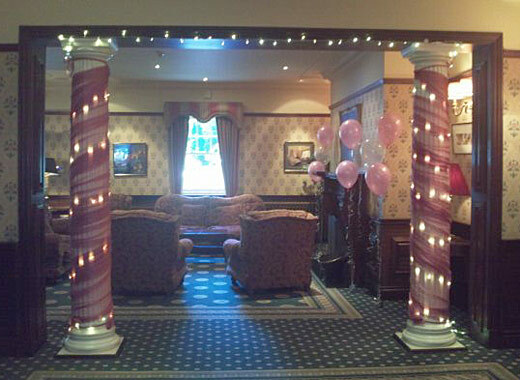 If you are interested in one of the designs, or would like further information, please get in touch. 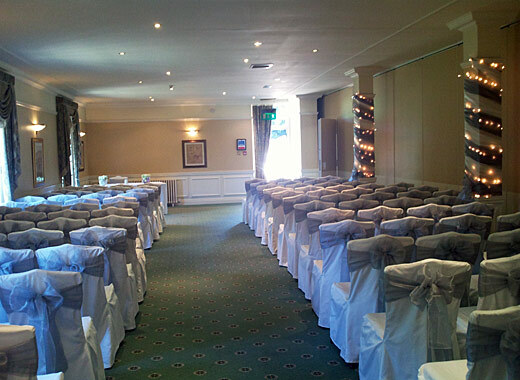 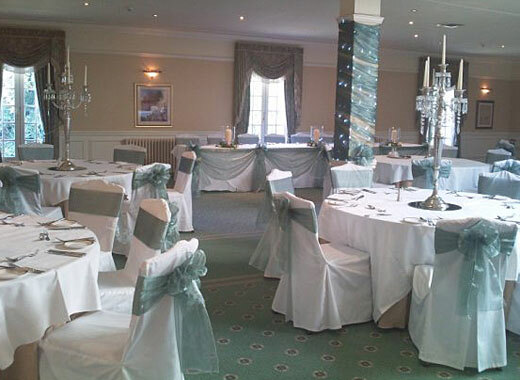 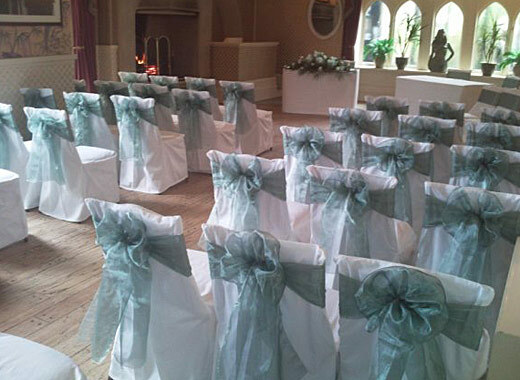 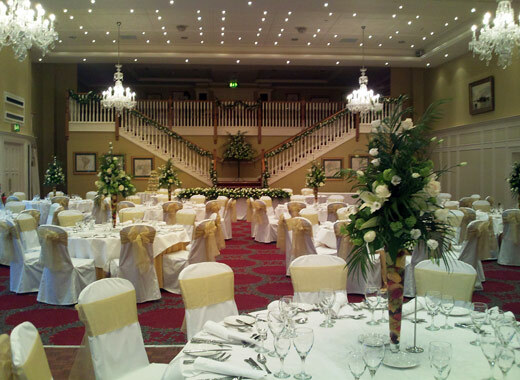 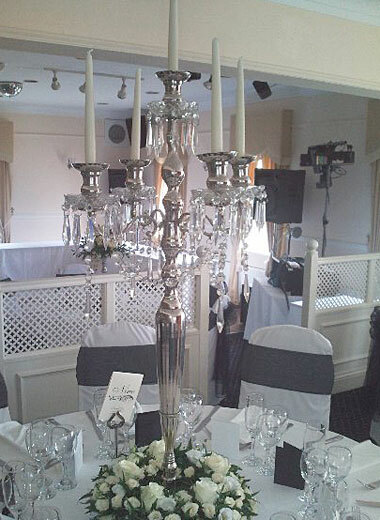 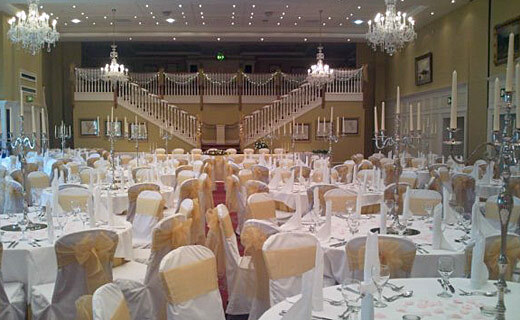 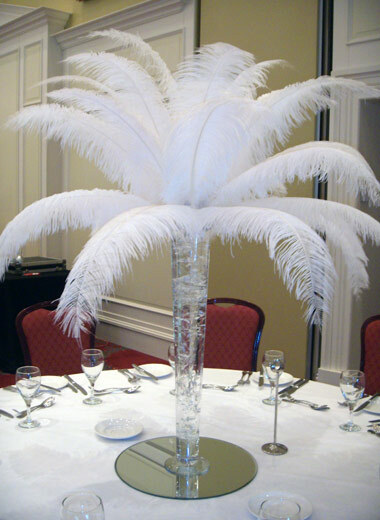 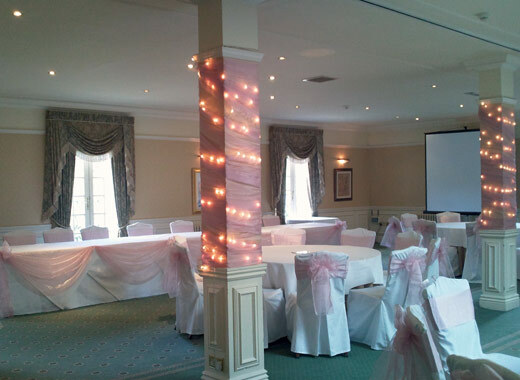 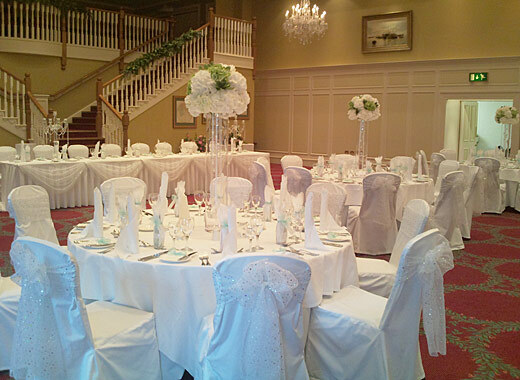 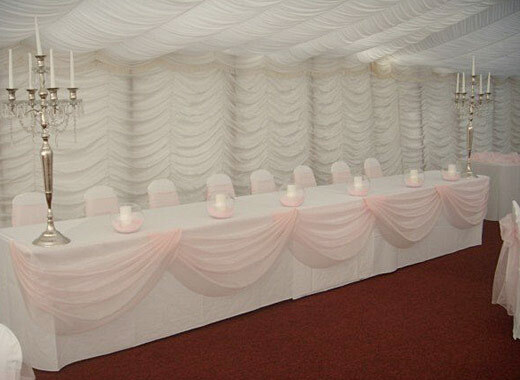 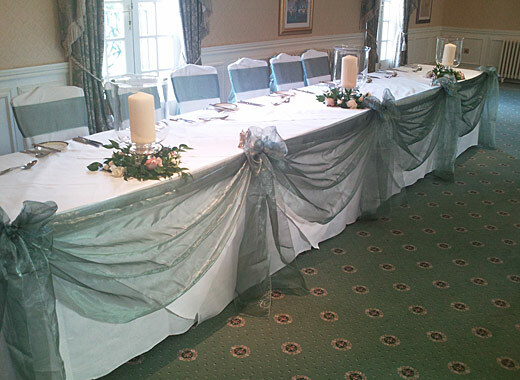 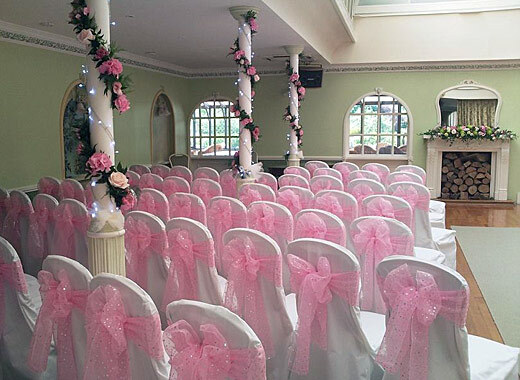 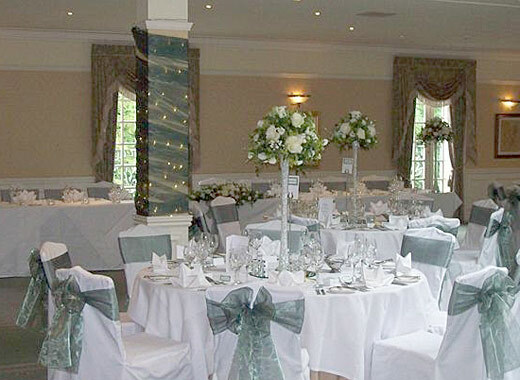 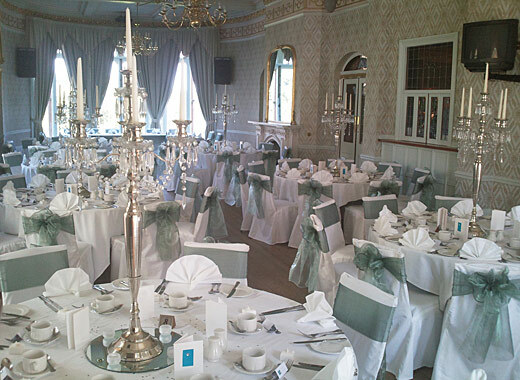 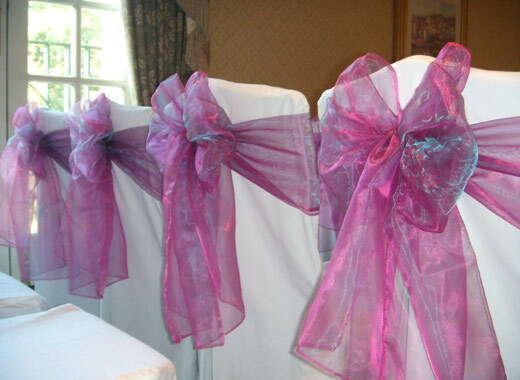 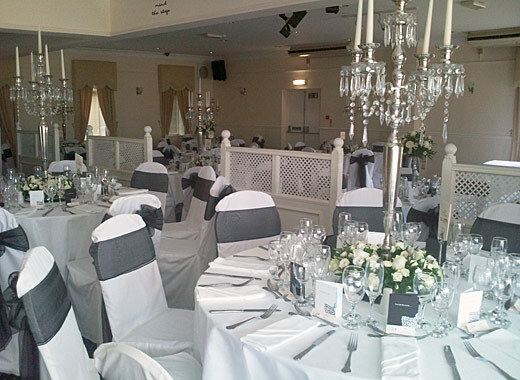 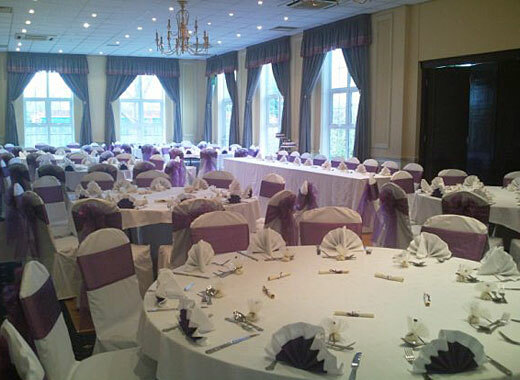 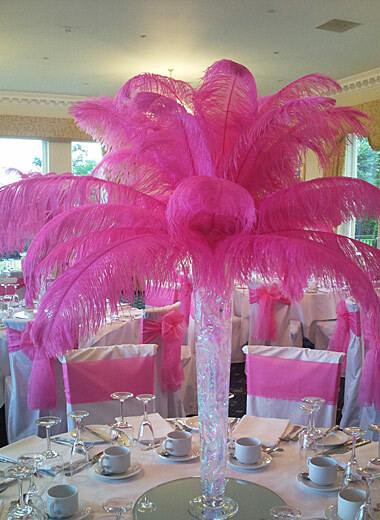 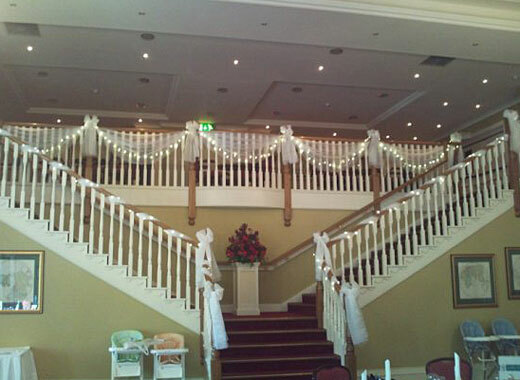 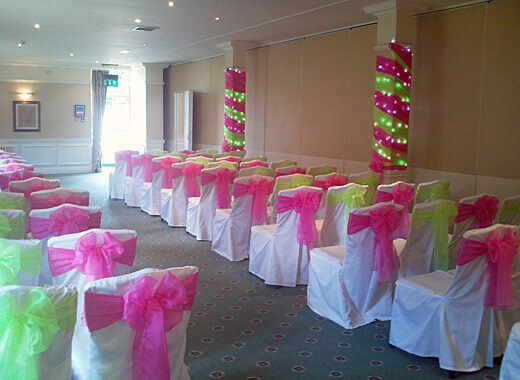 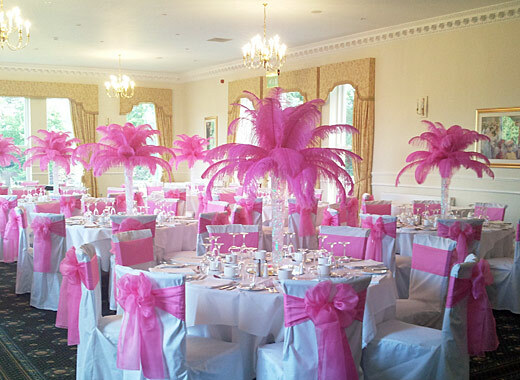 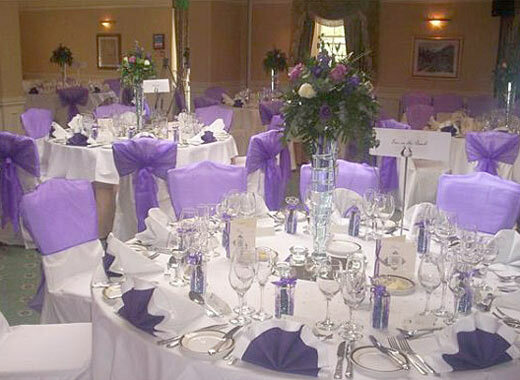 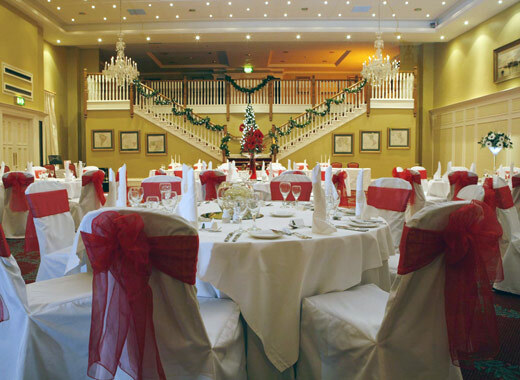 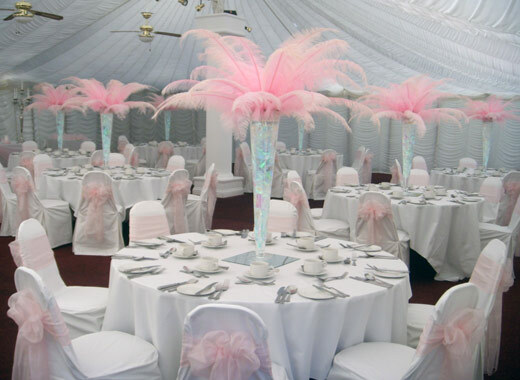 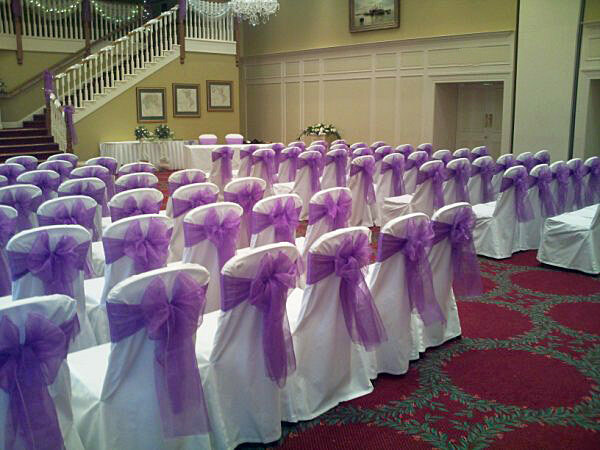 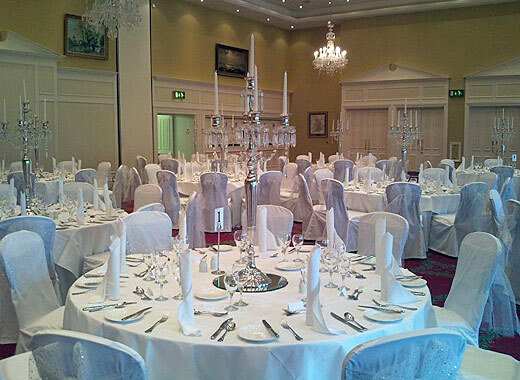 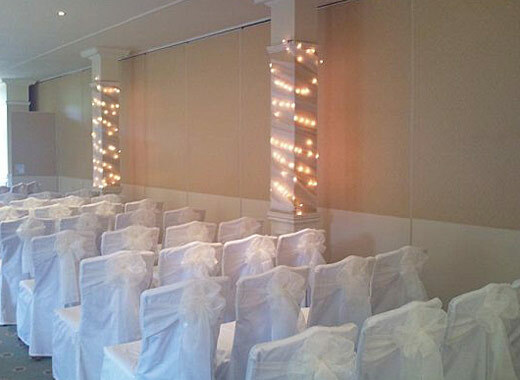 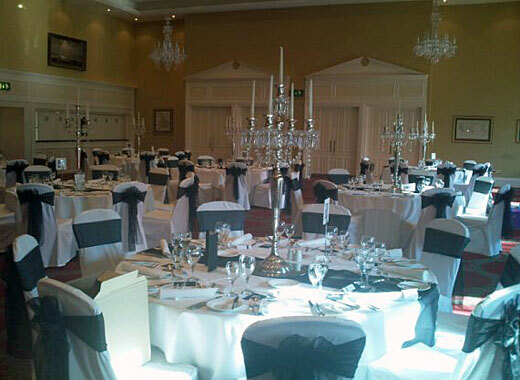 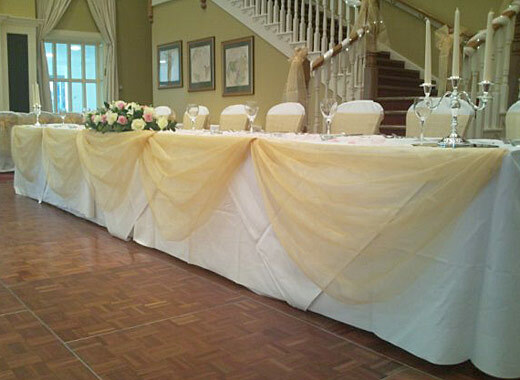 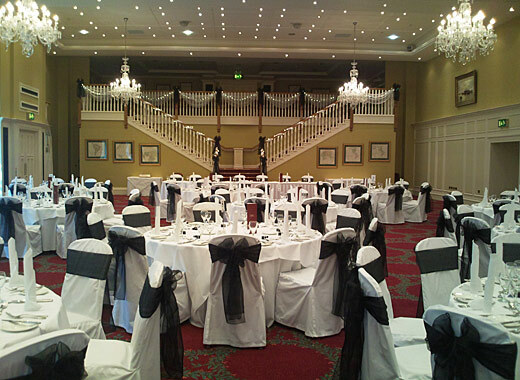 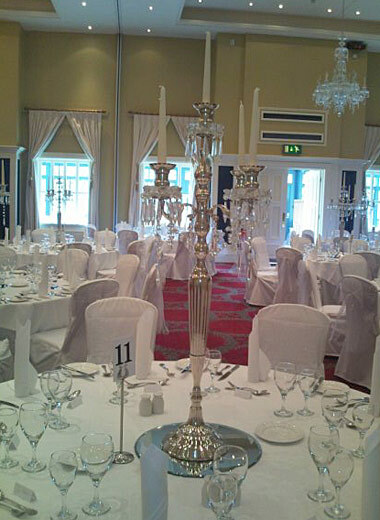 Along with our chair covers, we can also provide accessories including candelabras, feather displays, top table swags, balcony decorations and pillars.